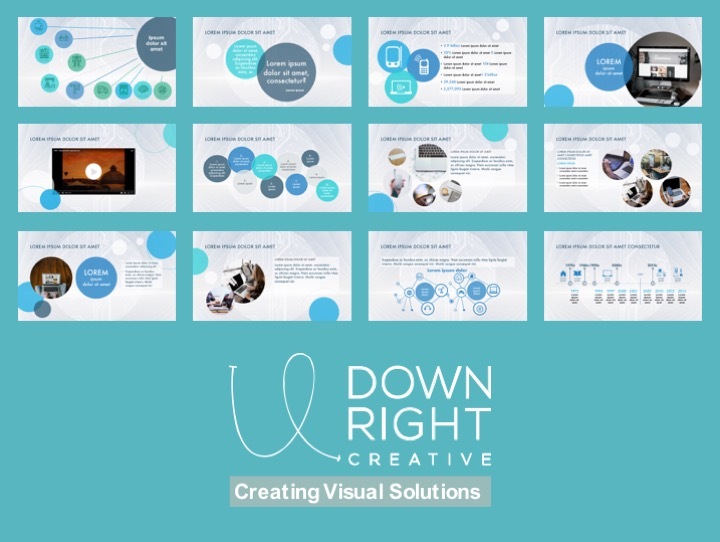 With over 20+ years of London Design Agency experience, Downright Creative gives you access to two highly experienced Senior Designers | Presentation Specialists. We cut our design teeth working for a Design Agency on various client sites across London and have produced 1000's of presentations. We pride ourselves in the production of custom designs tailored to your business and your goals that will give you a truly unique deliverable that you will be proud of. Our goal is to enhance your brand through visual communication. 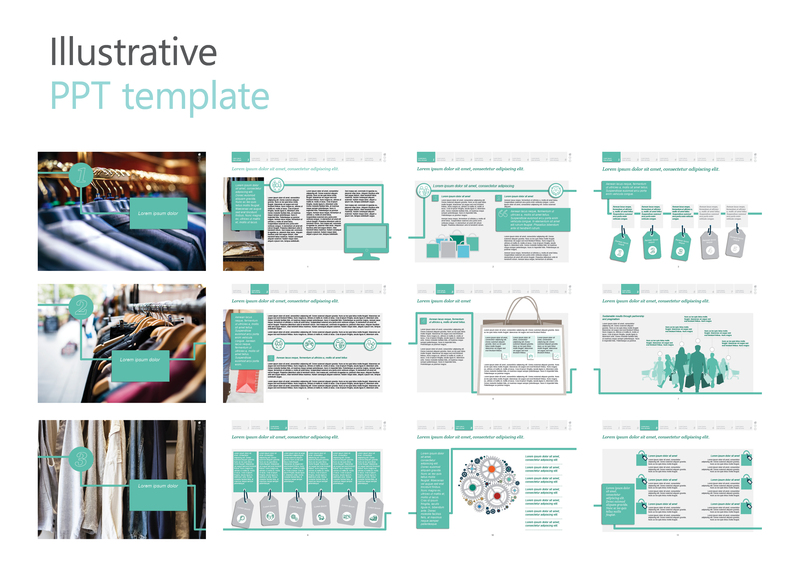 Powerpoint does not need to be boring - let us offer you a fresh perspective on your corporate identity and document production. - Target audience - who is the design aimed at? We are two Senior Designers | Presentation Specialists with a combined 20+ years London Design Agency experience. Having worked with senior stakeholders, marketing teams, proposal managers...Read moreWe are two Senior Designers | Presentation Specialists with a combined 20+ years London Design Agency experience. Having worked with senior stakeholders, marketing teams, proposal managers and in-house creative teams across a wide range of industries we are able to offer you a depth of experience across a variety of industries. Our clients have included Big 4 accounting firms, advisory, legal and property firms as well as a number of SMEs. We specialise in the production of high end proposals, presentations and marketing collateral in both Adobe applications and Microsoft Office. Adele: Originally from South Africa, I moved to London in 2006 after a brief spell in Stockholm. I've loved every minute in London and honed my skills working at various client sites in the professional sector. I'm now happily freelancing from Cape Town providing both local and international clients with design and presentation support. I absolutely love what I do and I am very fortunate to be able to do it from such a beautiful location. I'm passionate about providing clients with the best customer service and impactful visual solutions. No job is too big or too small. Jeanine: After an exciting whirlwind 10-year stint in London, I returned to the calmer shores of my native South Africa in 2014. I have since worked remotely for both international and local clients from the very scenic Cape Town, from which I draw a lot of my inspiration. My experience comes from years of agency work as well as starting a new business and spans across a multitude of industries. I like to offer clients a fresh perspective on their corporate identity and document production and focus on enhancing your brand through visual communication. Due to the confidential nature of most of the projects we work on we are slowly working through adding a couple of examples of my work that have had sensitive data removed. Our CVs can be forwarded on request.